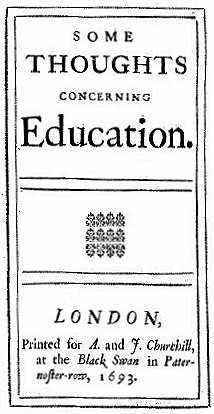 Locke on Education (1693), often seen as a starting point of the Enlightenment. Are Irish universities committed to Enlightenment ideals? A forum on recent and forthcoming developments in Irish higher education policy and legislation. These issues will be dicussed in a forum which will be held in the Examinations Hall (Public Theatre), Trinity College Dublin, from 7:30pm on Thursday 16 April 2015 (booking here). Speaking in the Seanad recently, the Minister for Education and Skills, Jan O’Sullivan, said that the government was considerably advanced “in setting in train the legislative underpinning for the modernisation” of Ireland’s higher education system, which would include legislation to “support the new funding, performance and accountability framework for the system that is being put in place” and to “strengthen and reform the governance structures and accountability of higher education institutions”. In that context, she said that research and innovation are of major importance given their role in contributing to economic recovery, competitiveness and growth, and she said that the government wished to encourage higher education institutions to engage strategically with EU research funding programmes. In particular, she said that “a broader Higher Education Reform Bill, the general scheme of which is currently being drafted, will … contain the amendments to the Universities Act  necessary to implement governance and accountability reforms”. Given the importance of universities to our education system, culture and economy, it is vital that these reforms support rather than hamper their missions. Chair: Dr Mary Daly (President of the Royal Irish Academy & Professor of History, UCD). Welcome: Prof Linda Hogan (Vice-Provost, TCD). Speakers: Tom Boland, Chief Executive of the Higher Education Authority (HEA) will outline recent developments and sketch some anticpated forthcoming developments in HEA policy, especially in light of the Minister’s proposed legislative reforms (if they are available). Prof Steve Hedley (Professor of Law, UCC; & webmaster of Ninth Level Ireland) will explain the current legislative landscape and the Minister’s proposed legislative reforms (if they are available). Senator Sean D Barrett (TCD & Seanad Eireann) will explain his two recent Private Members’ Bills on the issue [see his 2014 Bill, noted here; and his 2015 Bill, noted here], and will comment on the Minister’s proposed legislative reforms (if they are available). Discussion: Prof Maria Slowey (Director of the Higher Education Research Centre, DCU). Associate Prof Mary Gallagher (Associate Professor of French and Francophone Studies, UCD; & author of Academic Armageddon: An Irish Requiem for Higher Education). Andrew Loxley (Associate Professor, School of Education, TCD; & co-editor of Higher Education in Ireland: Practices, Policies and Possibilities (2014)). 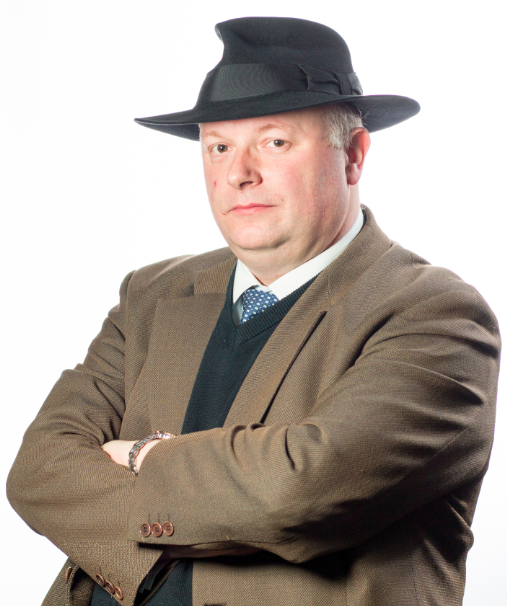 Dr Brendan Walsh (Lecturer in the School of Education Studies, DCU; & editor of The Demise of the University in Ireland (2012)). Amy Worrall (Secretary to the Scholars, Trinity College Dublin). There will be ample time for Questions and Answers. This forum is organised by the Fellows of Trinity College Dublin, who hope that it will play a part in the discussions the new legislation will not doubt provoke. During Trinity Week each year, Trinity College Dublin celebrates the foundation of the College and the academic and scholarly achievements of our staff and students. The week commences on Trinity Monday with the long established tradition of announcing the new Fellows and Scholars from the steps of the Public Theatre (Exams Hall). This is followed by a week-long series of events, including symposia, lectures and talks, and this forum on the Thursday evening is part of the Fellows’ contribution to Trinity Week this year. This forum is kindly sponsored by Arthur Cox, one of Ireland’s largest law firms, which has been at the forefront of developments in the legal profession in Ireland for over 90 years. All are welcome to attend, but booking is essential. You can’t always get what you want; or, why we need to get real about the net.